The call for projects is opened once a year at the end of the calendar year. Once it is open, the selection process takes place in 3 phases. To be notified of the opening of the next calls for projects, please subscribe to the newsletter. How to put the odds on your side for the next call? Please review the selection process and ensure that your organization, partner and project meet the selection criteria. You may also go through the presentation of the last call for projects (FR). Please note that this document may be modified for the next call. Fund international solidarity actions to improve the living conditions of the most vulnerable populations. 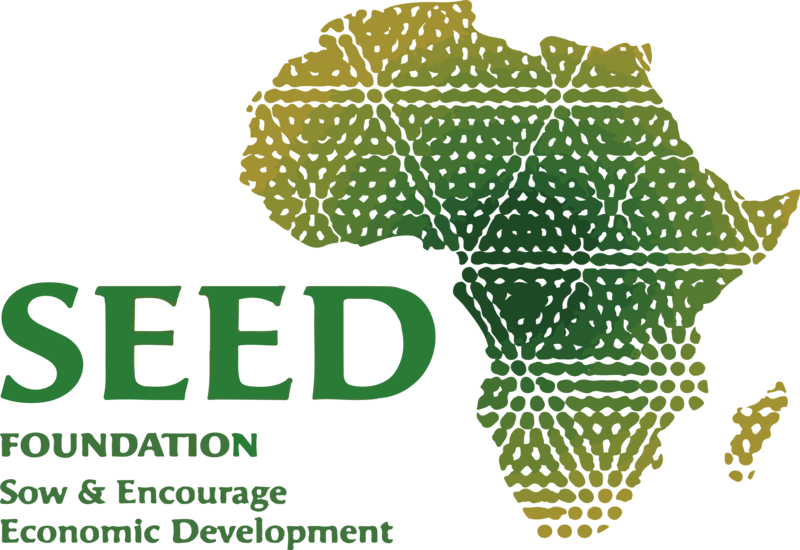 Initiate or support on-ongoing experiments where land is mobilized in a development dynamic through agriculture based on a transition to agroecological intensification.  Promote the independence and economic and social well-being of women by developing and facilitating their access to education, training, employment, entrepreneurship, social networks and health. Fight climate change through adaptation and mitigation activities. Promote emancipation of women, equality of rights between women and men, and the improvement of women's living conditions. Support nature protection projects with a sustainable development perspective. 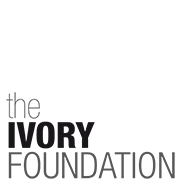 The Ivory Foundation is committed to social, educational and environmental initiatives of general interest.